The Youth Food Educators (YOFE) program engages youth in reducing the demand for unhealthy food in their communities. YOFE participants are trained to develop and deliver countermarketing campaigns that discourage the consumption of unhealthy food. The program recognizes the importance of the “youth voice” and youth being valuable communicators who can generate positive social change and support the healthy food movement. YOFE participants serve as community-based educators holding workshops and presentations that highlight and counteract the advertising strategies big food companies (e.g. Pepsi, Coca-Cola, Frito Lay, and McDonald's) use to make unhealthy foods appealing. 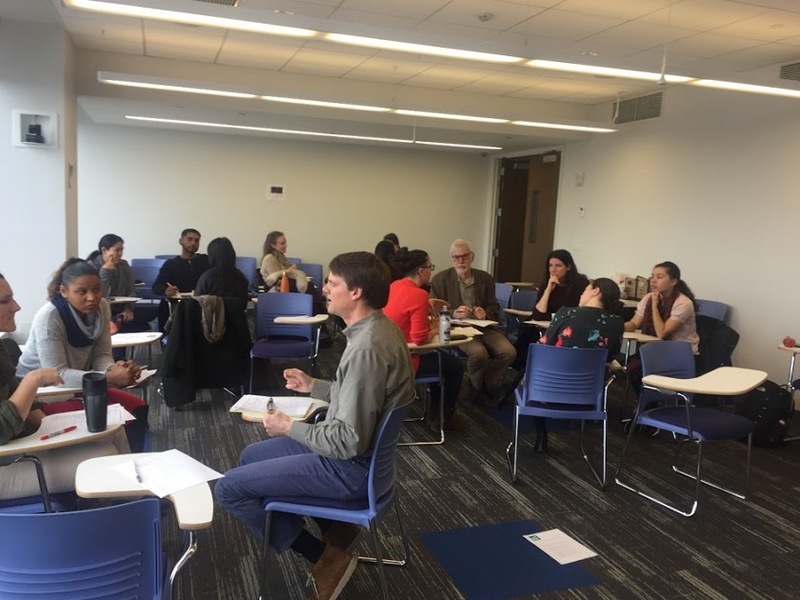 The NYC Youth Food Countermarketing Network (YFCN) works to carry out food countermarketing projects by engaging youth and youth serving organizations from across New York City. YFCN’s members use similar messaging, images, and dissemination strategies as part of a coordinated effort to maximize the impact of their activities. Comprised of both organizations and individuals, YFCN’s intent is to use the power of the collective to amplify the efforts of its members beyond what they could do alone. The CSTP will be used to train staff at youth-serving organizations on the implementation of Youth Food Educators (YOFE) program. 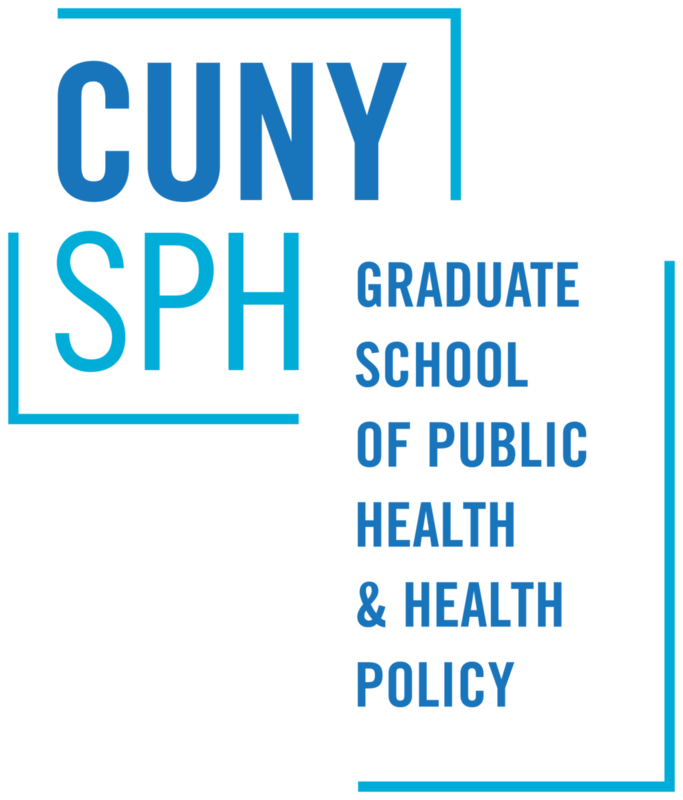 As a result of this training program, CUNY UFPI hopes to expand the reach of the YOFE program to new groups of youth and youth-serving organizations, enabling them to engage young people in food countermarketing (CM) projects and become leaders in food justice activism.